Industry leaders argue that viewers could be put off by more commercials during peak time, while fewer ads on daytime TV could deter some advertisers. European plans to loosen rules around how many TV ads can be shown in primetime risk driving away viewers and hurting the commercial power of broadcasters, industry leaders have warned. Last week, the European Commission unveiled an updated Audiovisual Media Services Directive, which sets rules for broadcasters and on-demand services. Among the changes is greater flexibility about when TV ads can be shown. Across Europe, TV channels can currently show 12 minutes of ads each hour between 7am and 11pm. UK ad regulations, set by Ofcom, are currently more restrictive. Channels can broadcast up to 12 minutes of ads in any given hour but for public-service broadcasters ITV, Channel 4 and Channel 5, ad time across the day must average no more than seven minutes an hour. For other channels, this figure is nine minutes. Under the new proposal, this will change to a maximum of 20% of broadcast time throughout the day – but with the freedom to show more ads in more valuable time slots. 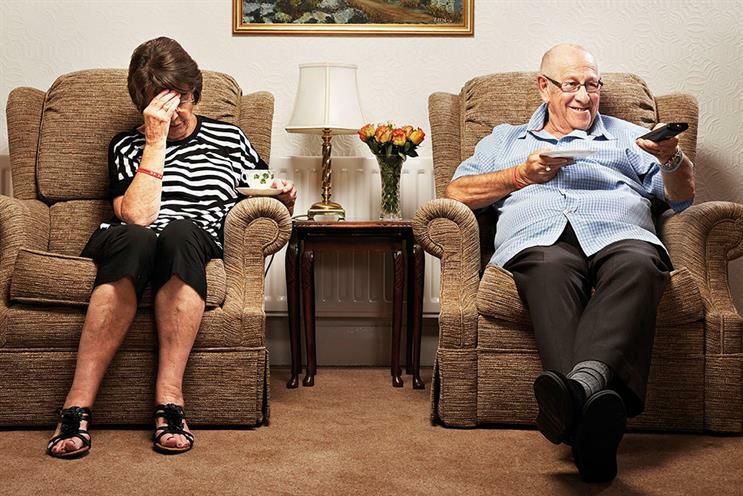 This could mean more ads during popular primetime shows such as Gogglebox, The X Factor and Britain’s Got Talent. Ian Twinn, director of public affairs at ISBA, said that advertisers would broadly welcome the changes but the trade body had concerns over a possible increase in primetime ads. Twinn said: "Our fears would be that too many ads, interrupting programming, drives viewers away. Allowing a concentration of ads in peak times will have the undesirable effect of driving viewing figures down and ad revenue down as well." ISBA said it would raise this issue with the European Parliament when the new law reaches the institution in the autumn. There is no specified timeline for implementing the directive, but the EC called on the European Parliament and the Council of the European Union to adopt it as soon as possible. Member states would then have one year to include it in their national legislation. Julia Jordan, managing director at Havas Media Group UK, said that upping the number of ads in primetime would increase clutter, turn off viewers and mean broadcasters would "effectively be diluting their commercial impact". Diverting ad time from daytime TV could also cause problems, according to Bobby Din, partner at Goodstuff Communications. He said there could be a negative impact for "performance advertisers [those running direct-response campaigns] that have relied on non-peak airtime" and that broadcasters may see a drop in revenue from them. The EC acknowledged that too many ads could deter some viewers but said the move reflected changes in the media landscape. "Viewers annoyed by too many TV advertisements can switch to online ad-free offerings, which did not exist a decade ago," a spokesman said. The directive also includes new regulations for on-demand services, such as specifying a minimum amount of European content. It is understood that the proposals are not something that UK broadcasters have called for. Duncan Wynn, director of sales at Sky Media, said Sky would be careful about altering the balance of its schedules. He said: "UK television seems to have the balance between advertising and programming about right, which is a big achievement in itself. However, an incremental degree of commercial flexibility is always useful for us to be able to help advertisers, if it can be done without being to the detriment of viewers." The EC is also planning changes to product-placement rules – moving from a system where it is prohibited with exceptions to one in which it is generally allowed, except in news and current affairs, consumer affairs, religious and children’s programming. ITV was the first UK channel to feature product placement in 2011, when This Morning signed a £100,000, three-month deal with Nescafé to promote the Dolce Gusto coffee machine. The broadcaster welcomed the new plans, saying that product-placement rules to date had been "unnecessarily prescriptive". Havas Media Group UK’s Julia Jordan said that more product placement was good for media companies and advertisers, as long as placements were sensitive to viewers. Discussing her previous role at UKTV, she said: "We found out there was clearly a commercial opportunity there – but there was definitely a viewer tolerance of how overt that could be."